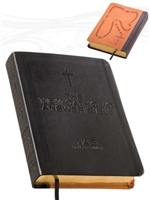 We have a large selection of Catholic Confirmation bibles for youth and adult. Select includes New American Bible (NAB), Revised Standard Version (RSV), Douay Rheims Bibles and Jerusalem Bibles. 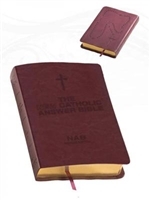 You are sure to find a bible for that special Confirmation or for the RCIA Candidate coming into the church.